70% of financial institution executives believe that cryptocurrencies are going to be a part of the industry in the future. In September this year Greenwich Associates released a report titled ‘The Institutionalization of Cryptocurrency.’ The information within the report was derived from interviews with 141 different institutions including asset managers, brokers, hedge funds and investment banks. The executives of these institutions responded to a number of crypto-related surveys and some encouraging statistics came to light. 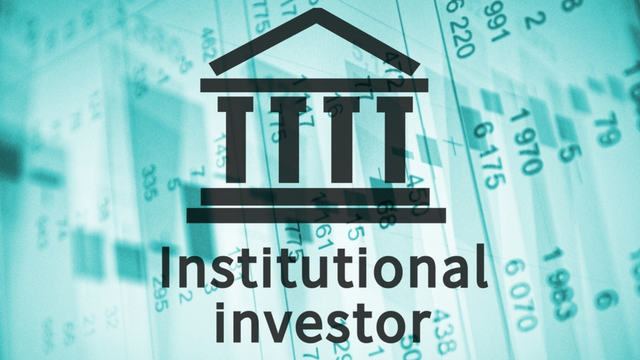 A survey relating to the institutional expectations for cryptocurrencies was undertaken and a remarkable 70% of the executives interviewed believed that they will survive and be a part of the future of institutional investing. This 70% comprised of two parts. 38% believed that cryptocurrency will become regulated and that the regulations will help lead to further growth and innovation in the area. The other 32% believed that similar to the dot-com bubble, a few of the cryptocurrencies will survive and thrive, whilst the others will fail. The views shared by these executives portray just how real cryptocurrencies are and that they are not just a craze that will be forgotten about in a few years time. The author of the report who is a vice president at Greenwich Associates, stated that “We’ve had a terrible market for crypto this year, but people are still coming out with a lot of great innovation and a lot of great ideas.” Therefore, it is clear that despite the rollercoaster year cryptocurrencies have endured on the market, institutional investors still believe that there is a place for them in the future of the industry. There are still a number of hurdles that cryptocurrencies will need to overcome before becoming a household name. However, as the results of this survey indicate, there is confidence amongst institutional investors surrounding cryptocurrencies and their future in the industry. Originally published at altcoinbuzz.io on OCTOBER 9, 2018.